On October 18 - 20 from 6 p.m. to 10 p.m., at Tapestry Restaurant, Classic Kameo Hotel, Rayong we will present our Korean Food Festival. 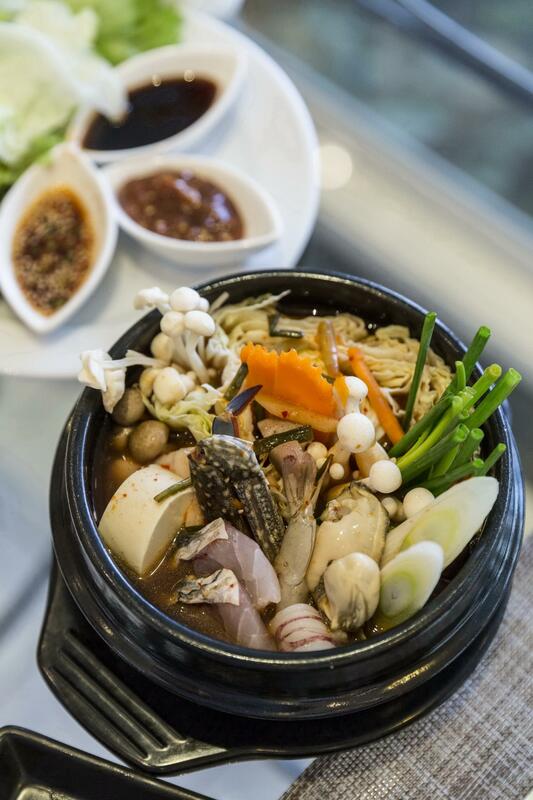 Indulge in Korean Signature Flavours with our chef’s selection of delectable dishes. All prepared with typical Korean flair in our nightly dinner buffet. This tempting culinary experience is 650 Baht net per person. Children under 12 receive a 50% discount. วันที่ 8 ตุลาคม 2559 เวลา 09:51 น.